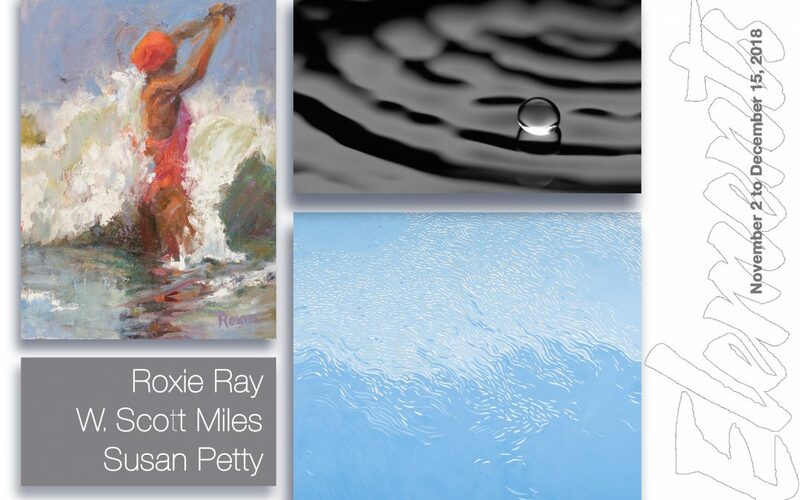 Roxie Ray, Susan Petty, and W. Scott Miles present their individual representations of the theme of “Elements” in this exhibition of paintings and video installations that explore the intersections of visual abstraction and multimedia explorations. The theme of “elements” flows through these works, connecting three diverse artistic visions. Nov. 2 to Dec. 15 at the Blackboard Gallery, 2222 East Ventura Ave, Camarillo, CA. Opening on Sat. Nov. 3.